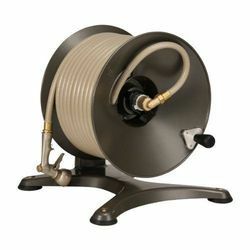 We are a renowned manufacturer and supplier of these cylindrical spindles called Hose Reels at industry leading prices. 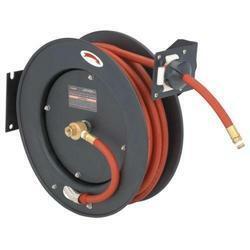 These Hose reels can be fixed in any permanent location or portably can be attached to a truck, trailer, or cart during fire extinguishing purposes. 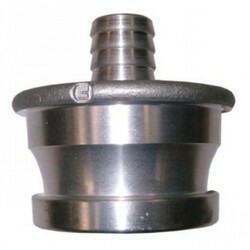 Our esteemed clients can avail from us high quality range of Pneumatic Oil Grease Hose Reels. These all are heat and abrasion resistance and customers can be eased with the availability of oil grease hose reels at the most reasonable prices. These industrial grade reels come with heavy duty and high flow series of complete lubrication and fluid dispensing stations, plus all mounting gear and other accessories you need is we make you available. 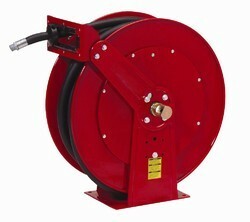 We offer a comprehensive range of Hose Reel. 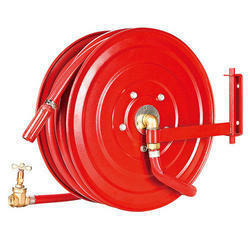 These hose reels are made of pure MS steel and come in swinging pattern that can be wall mounted. These reels are make of using non-corrosive metals, the waterways and moving parts of these reels are fabricated. G.M. 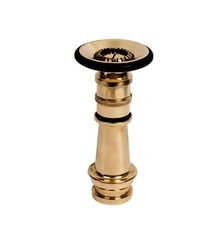 valve and shut off nozzles that are plated with chromium are also used in constructing the major parts. 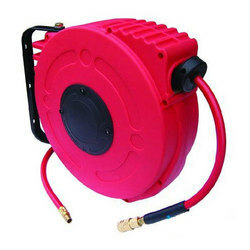 These reels are provided by us in Dunlop or rubber hose pipe. For accommodating a length of hose 80ft, 120ft and 150 ft, ¾’’ dia or 1 is suitable. We can also make these reels in customized sizes and designs for our clients. IS Code : IS 2871 - 1993. 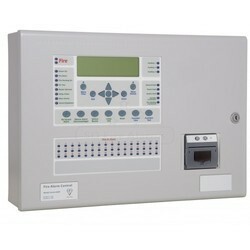 Specification type : ISI / Commercial. 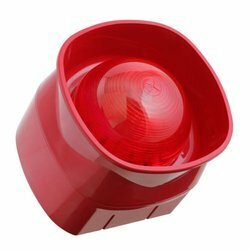 Type of Connection (Inlet) : Instantaneous/ BS. Finish Branch : Chrome Plated.